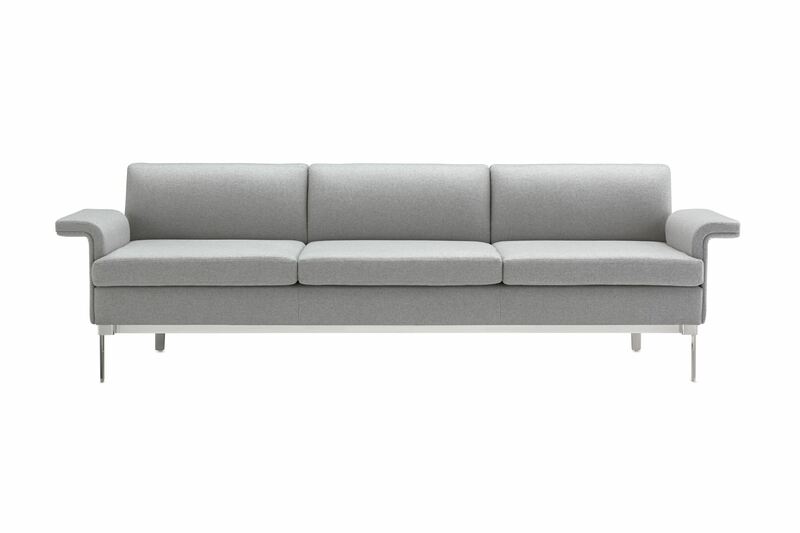 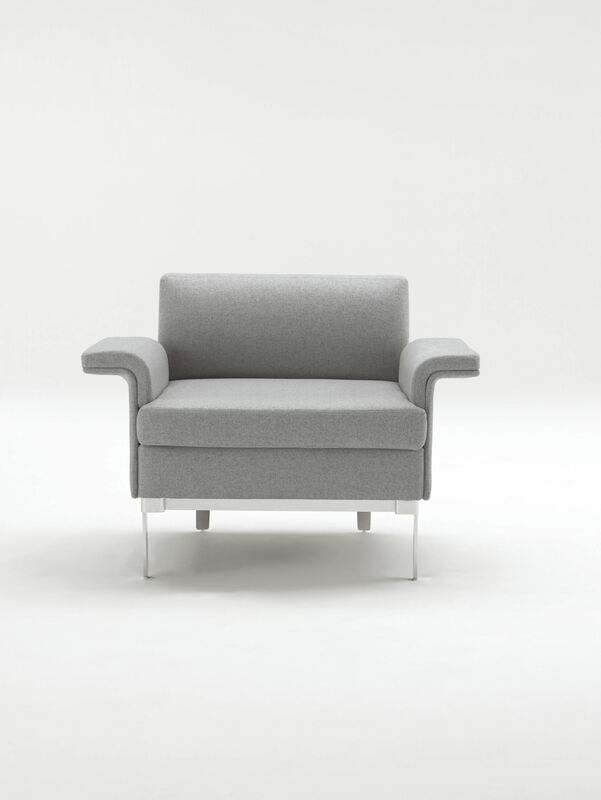 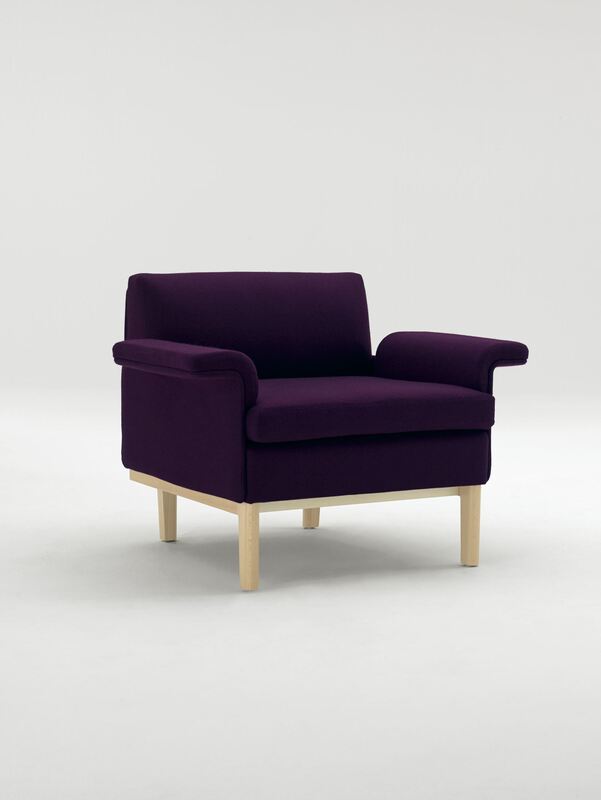 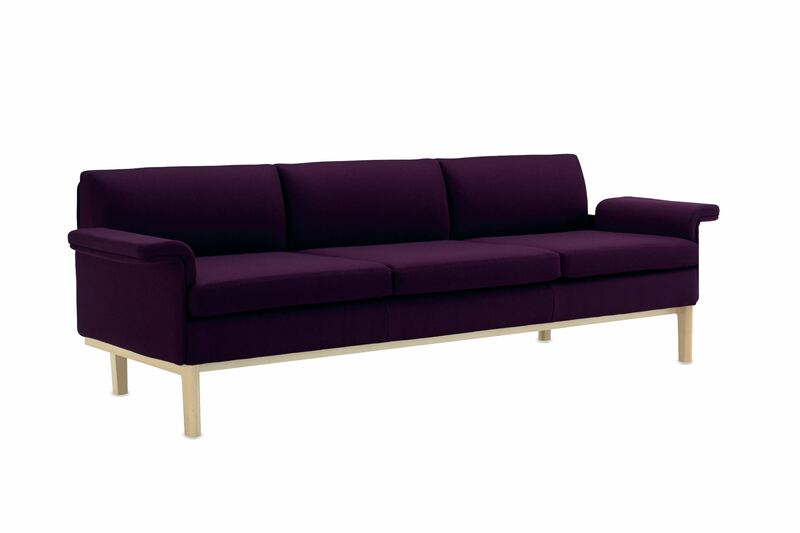 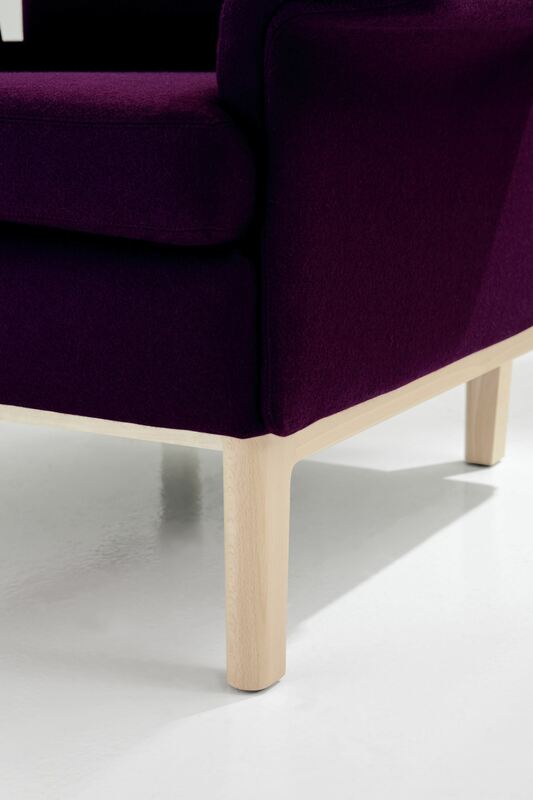 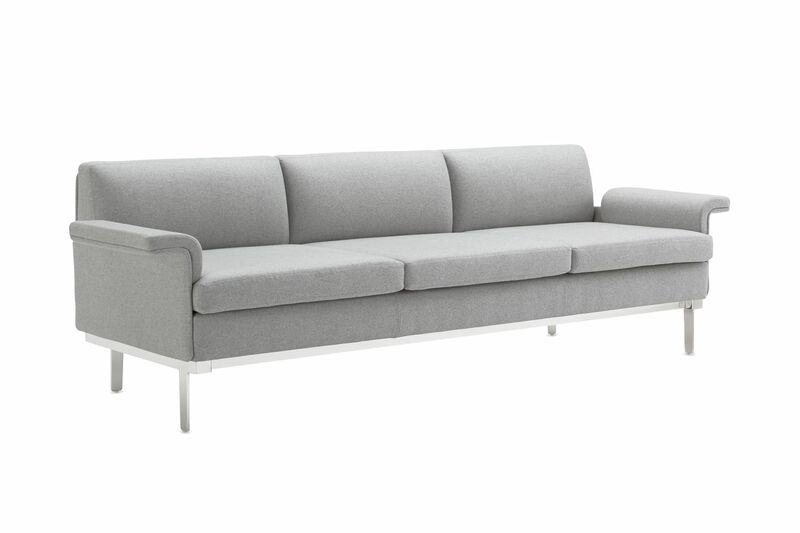 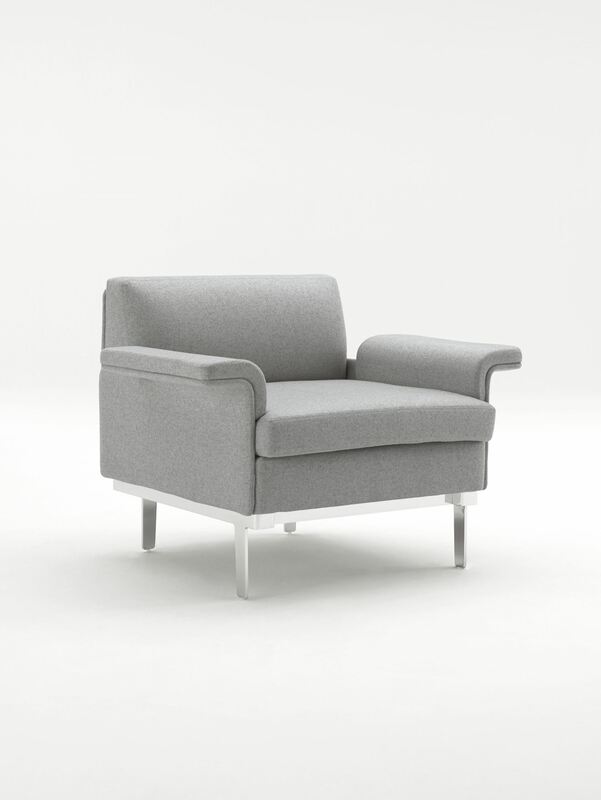 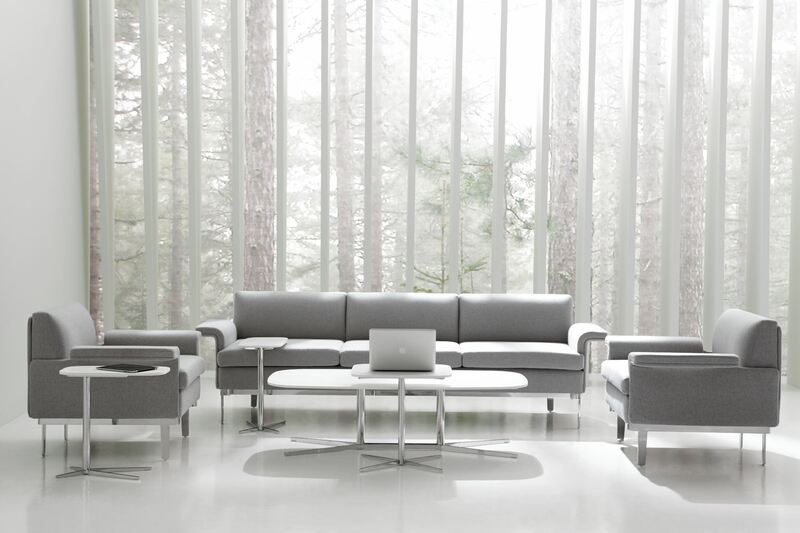 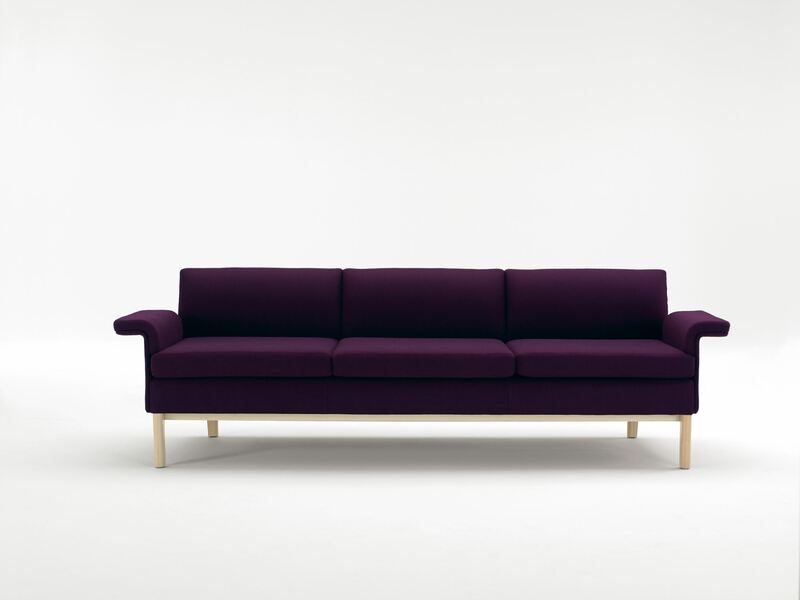 The Envita™ lounge series is an elegant synthesis of European and North American approaches to furniture design. 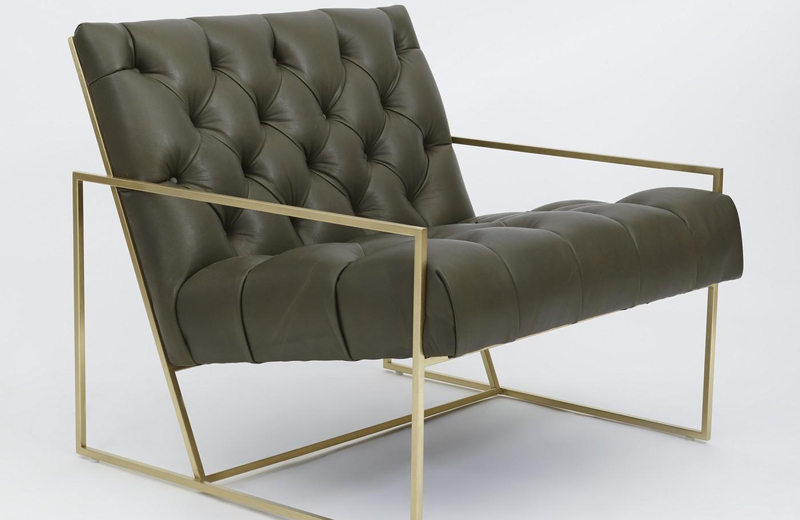 Created by Mario Ruiz for Studio TK, this series of lounge chairs reflects his passion for exploring furniture forms that are influenced by the culture of his native Spain as well as the legacy of mid-century American architecture and design. 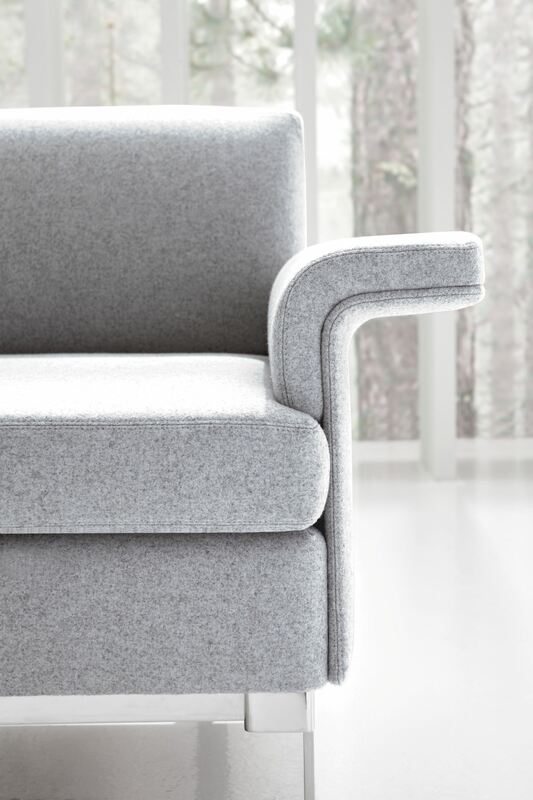 Envita features clean lines, lightness of scale and neat proportions connected to the design achievements of the last century. 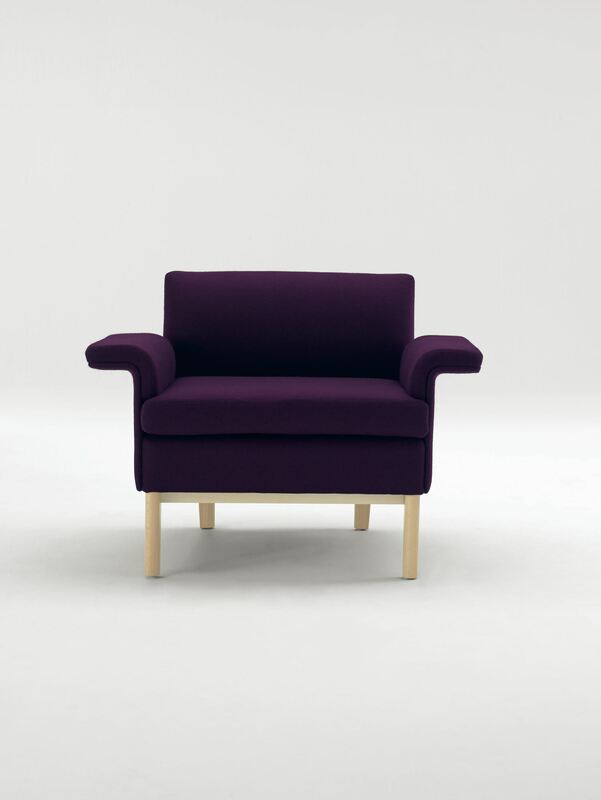 Paradoxically, the collection is also distinctly modern. 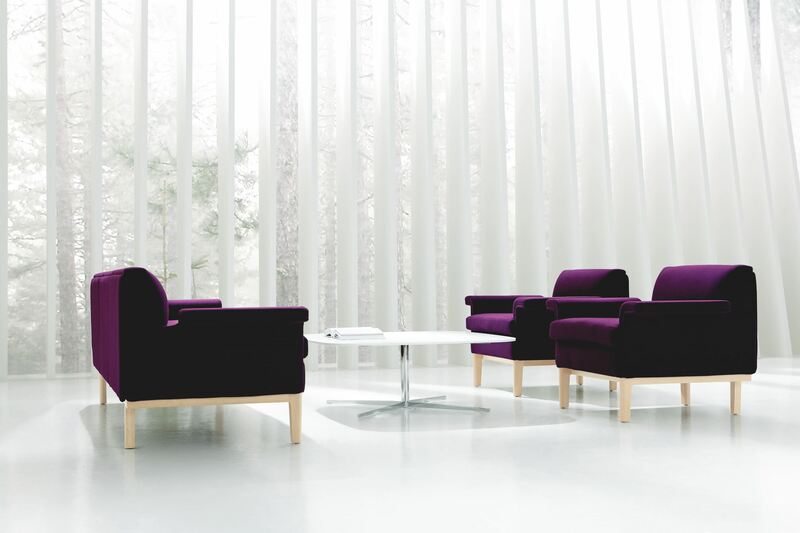 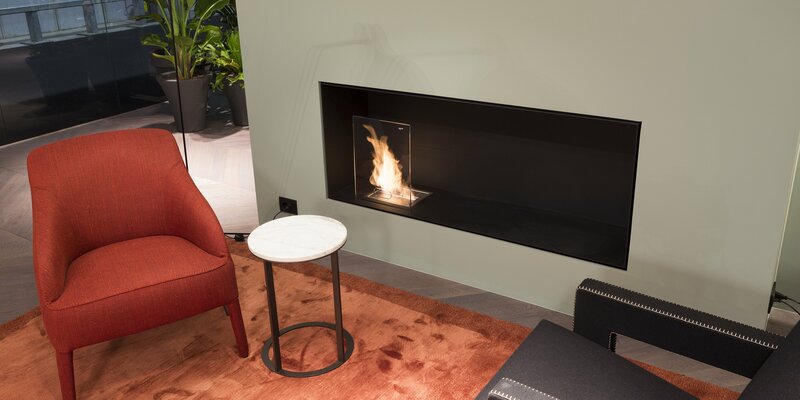 The Envita collection combines in a multitude of ways to create a setting for casual meetings and to encourage conversations between people at different levels and in different situations.